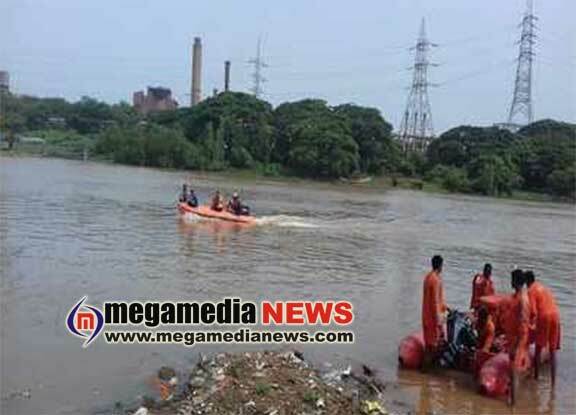 Mangaluru : Search operation continued for the 20-year-old man, who was feared drowned in Phalguni river near Moodushedde dam on Wednesday. Sushanth, a resident of Ambedkar Nagar was feared drowned around 5.30pm on Sunday. According to the police, he accidentally slipped into the flooded river. With three days having gone by after the incident, the chances of the man’s survival look bleak. Teams from the National Disaster Response Force (NDRF), fire department and local swimmers conducting search operation.